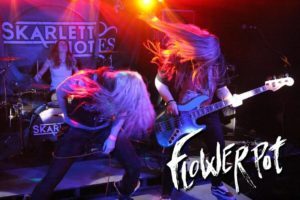 Influenced by the likes of Muse, Guns & Roses and Halestorm, Flowerpot is a young energetic four-piece infusing intricate and slashing instrumentals with powerful and melodic vocals. 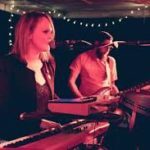 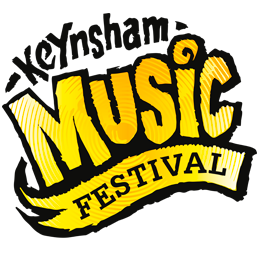 With the ability to have a sound that sets them apart from the rest they are bound to catch your ear at this years Keynsham Music Festival. 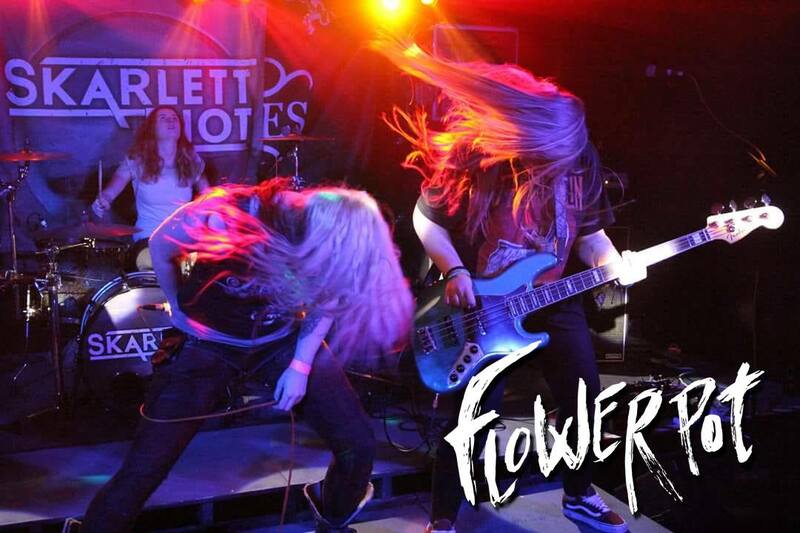 By the end of their set we’re sure that you’ll be jumping for more. 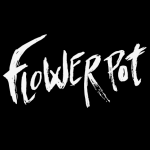 We present to you, Flowerpot!